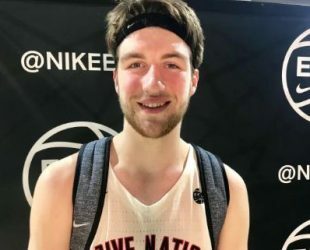 Drew Timme Age, Height, Weight, Net worth, Dating, Career, Bio & Facts. He was born on 09 September 2000 in Richardson, Texas, U.S. Is an American professional basketball player who plays for Gonzaga Bulldogs. 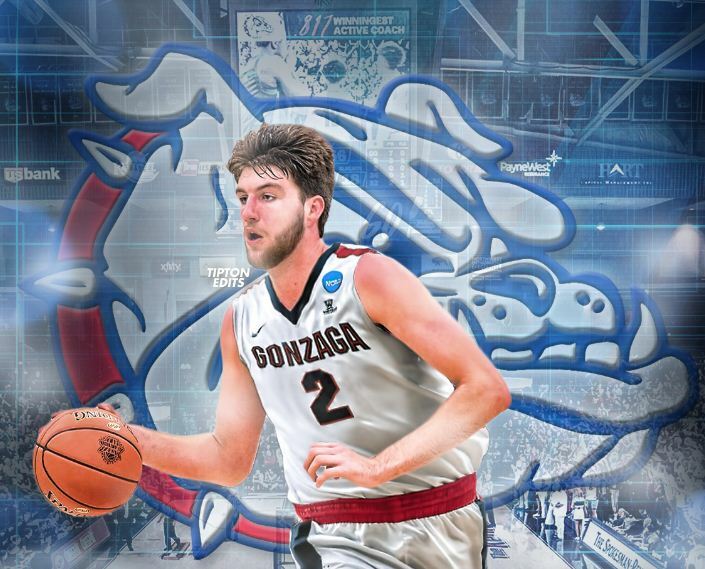 “I’m going to be a Zag,” he said before putting on a Gonzaga hat.